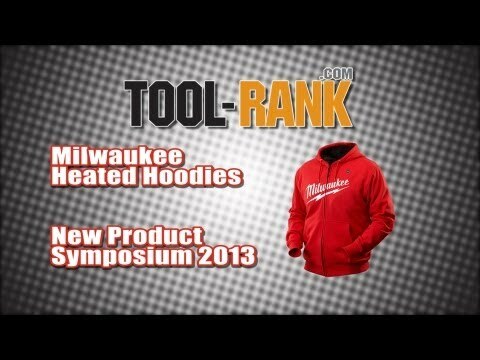 During their media event back in June, Milwaukee announced that they would be expanding their heated gear line with new M12 Heated Hoodies, M12 Heated hand Warmers, and finally a M12 heated Jacket for Women. And while these do not officially go on sale until August, you can reserve yours now with a pre-order. 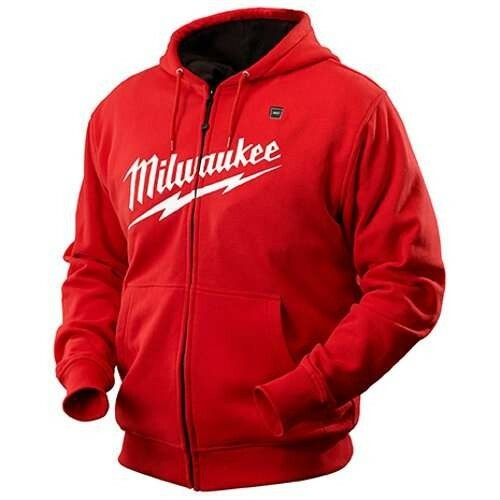 Milwaukee's Heated Jacket line has been a huge success, but after hearing from users that they felt the jackets were too nice to be used on jobsites, Milwaukee introduced something a bit more casual—the M12 Heated Hoodie. 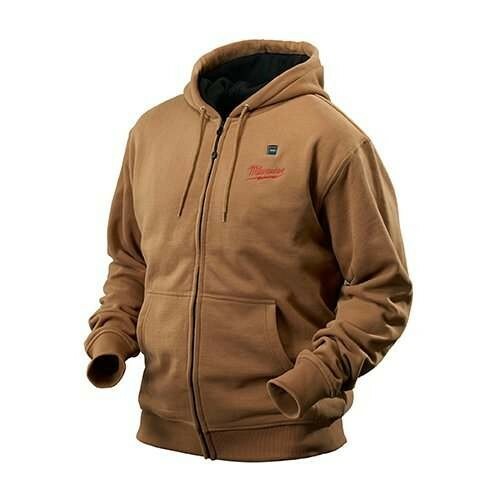 The Hoodies are made from a thick cotton blend that is built to handle a jobsite environment, yet they still remain machine washable and dryable. A Milwaukee M12 Redlithium battery powers three sewn-in heating zones that deliver heat directly to the user's core with a maximum of 6-hours of runtime. Heat can be adjusted to high, medium, or low using a button located on the lapel. Even with the heat turned off, Milwaukee has designed the Heated Hoodie with a waffle-weave polyester thermal liner and rib-knit cuffs, to help you keep warm. 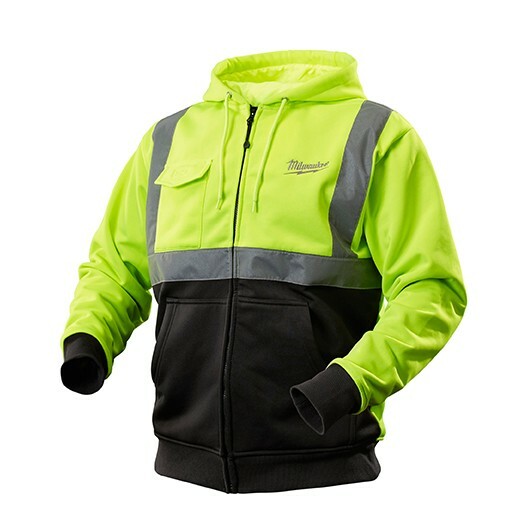 For those working in a more dangerous environment, Milwaukee also offers a High-Visibility version of their Heated Hoodie. 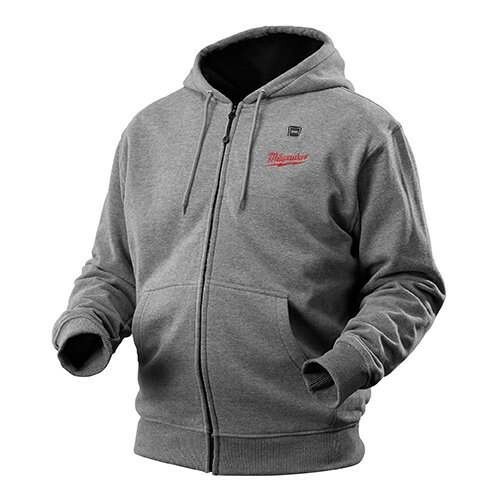 It is a bit different than their other Hoodies and offers a 100% water repellent polyester outer shell, and a larger hood that can fit over a hard hat. 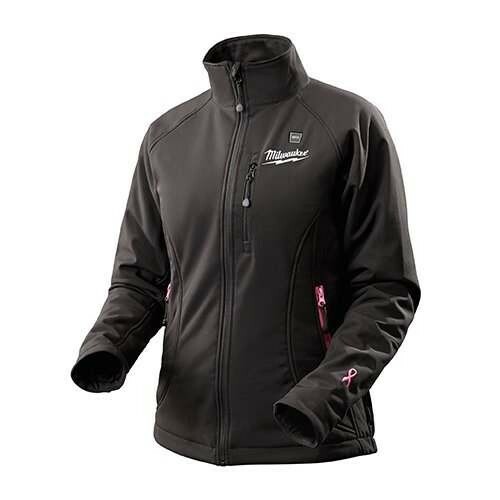 After getting complaints that Men were losing their heated jackets to theirs wives, Milwaukee sought to fix that problem by coming out with a Special Edition Women's Heated Jacket. It features all the goodness of their other heated jackets, like: three heat setting, easy access lapel button, thermal knit fleece lining and a water and wind resistant polyester shell. It also features a tailored fit design with pink accents that showcase Milwaukee's partnership with the National Brest Cancer Foundation. "In the first year of partnership with NBCF, Milwaukee® will help fund 800 mammograms for women in need," says Janelle Hail, Co-Founder and CEO of the National Breast Cancer Foundation. "NBCF values Milwaukee's partnership in sharing our mission of helping women now by providing free mammograms, education, support, and early detection services. Together we can make a difference in women's lives and offer them hope." 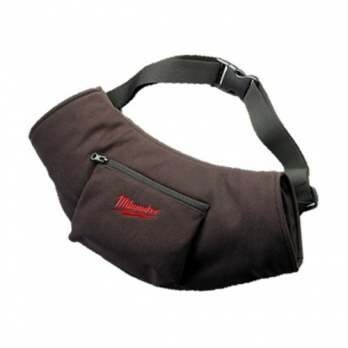 If a full heated jacket is not your thing, or you are really battling the cold, Milwaukee is also coming out with a Heated Hand Warmer. Again like their other heated gear, it features three heat setting and is lined with thermal knit fleece. A dual-cuff form also does its part to provide a wind proof seal and keep the cold at bay. 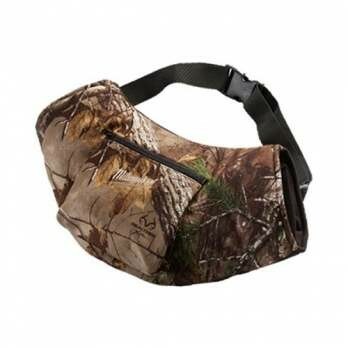 The shell is water and wind resistant, and an adjustable strap holds it securely around your waist. An external pocket also makes it a convenient place to store your phone or keys. It too offers a 6-hour runtime and provides a great alternative to wearing gloves all day. These would also seem like a good way to keep glues or caulking at the required working temperature.